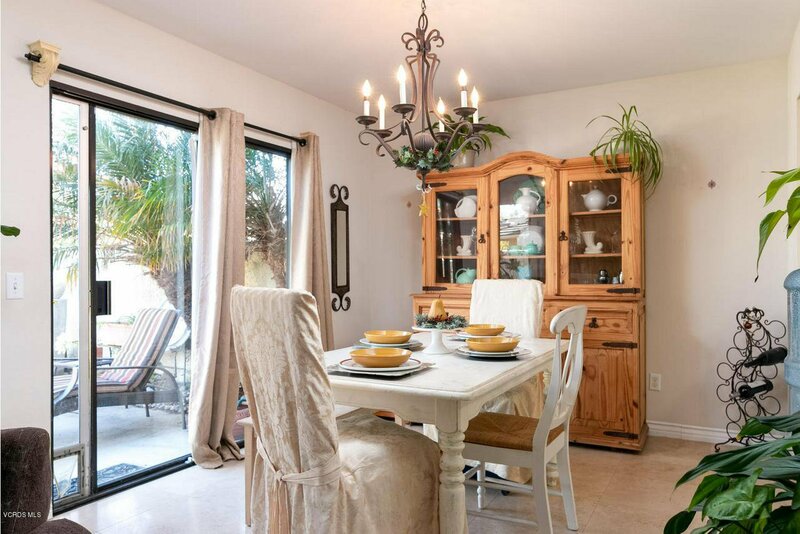 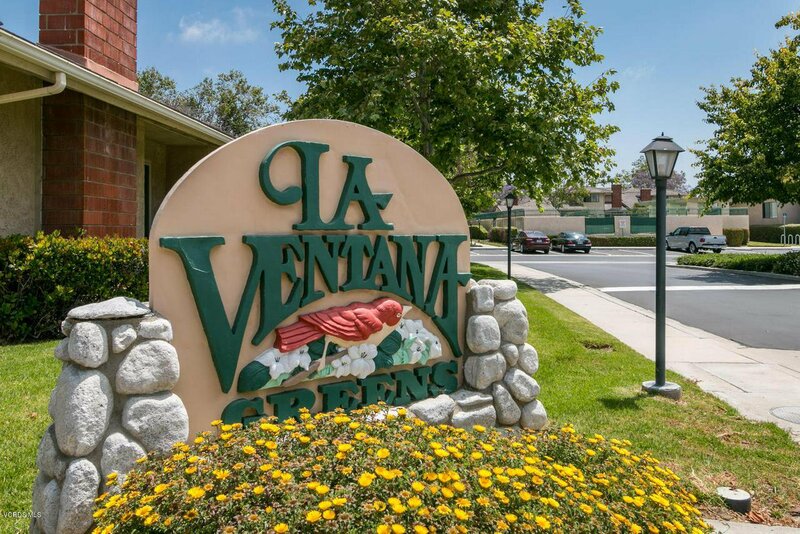 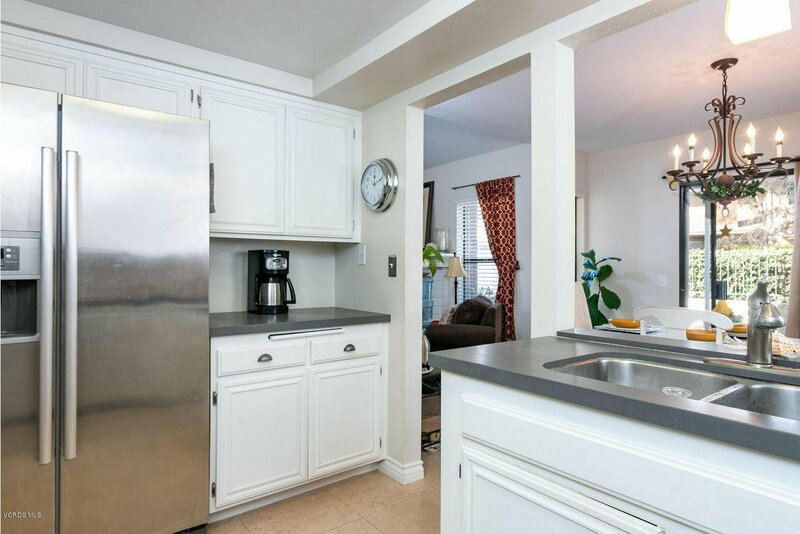 This centrally located townhome is in the highly desirable and well maintained La Ventana community. 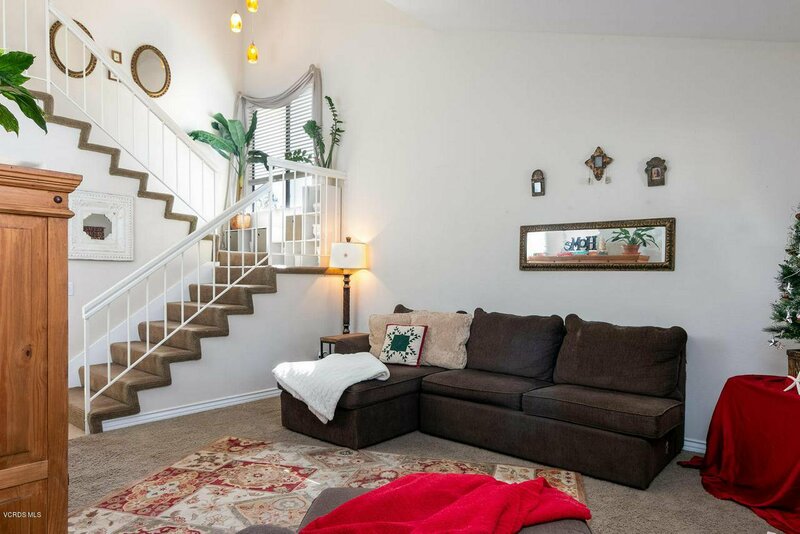 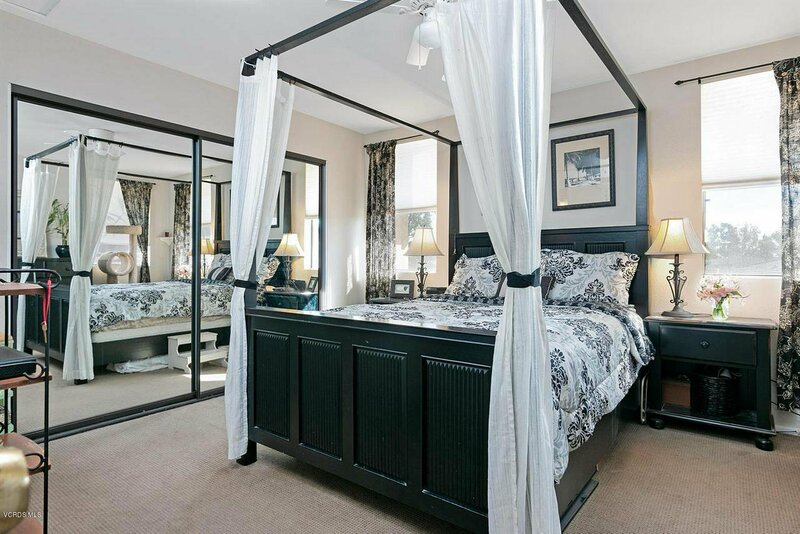 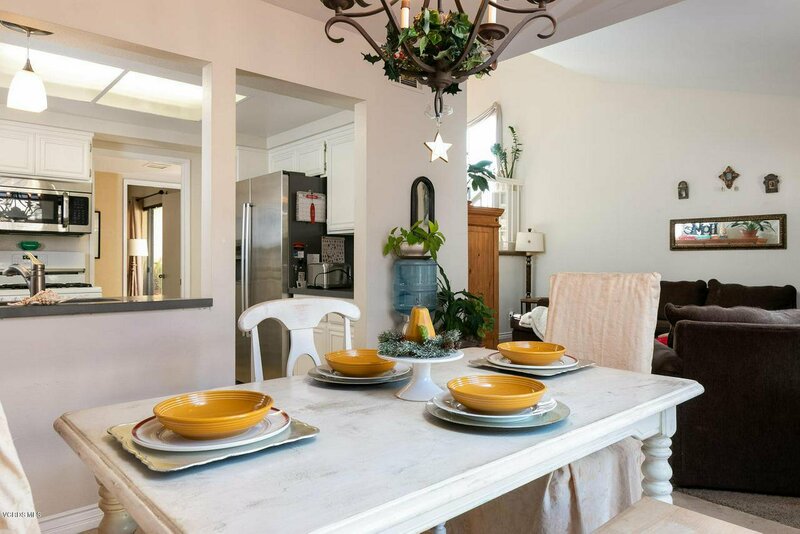 Vaulted ceilings create an open airy feel to this 3 bed 2 bath floor-plan. 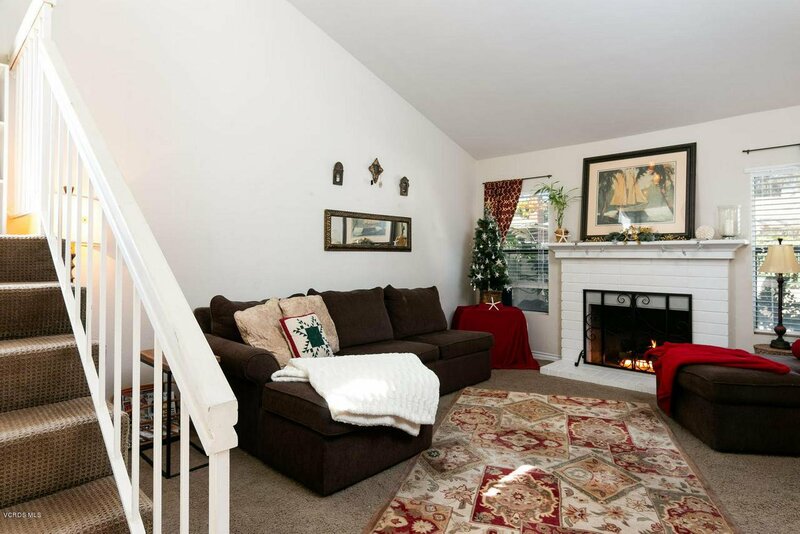 Two masters upstairs and 1 bedroom down. 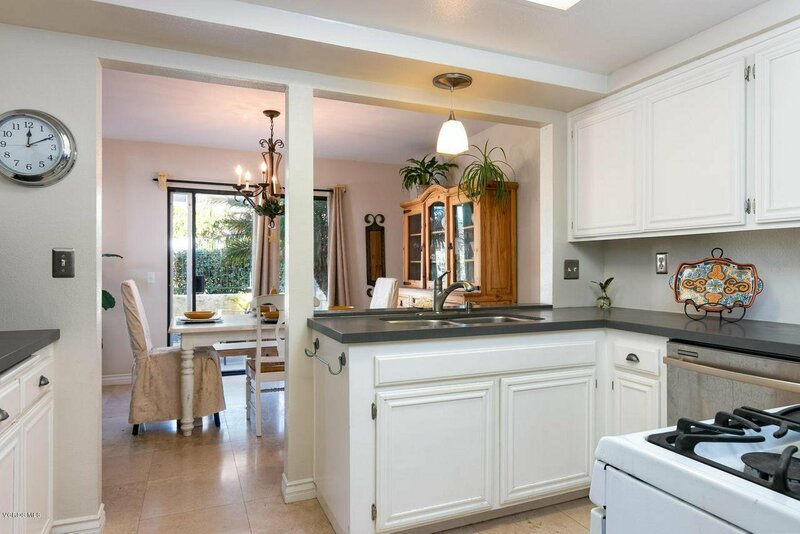 Appointed by travertine flooring in the entry, kitchen, and dining area. 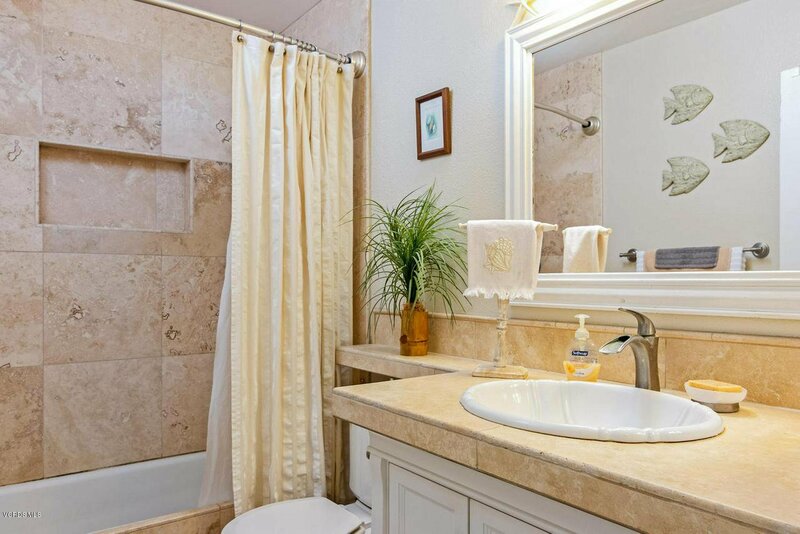 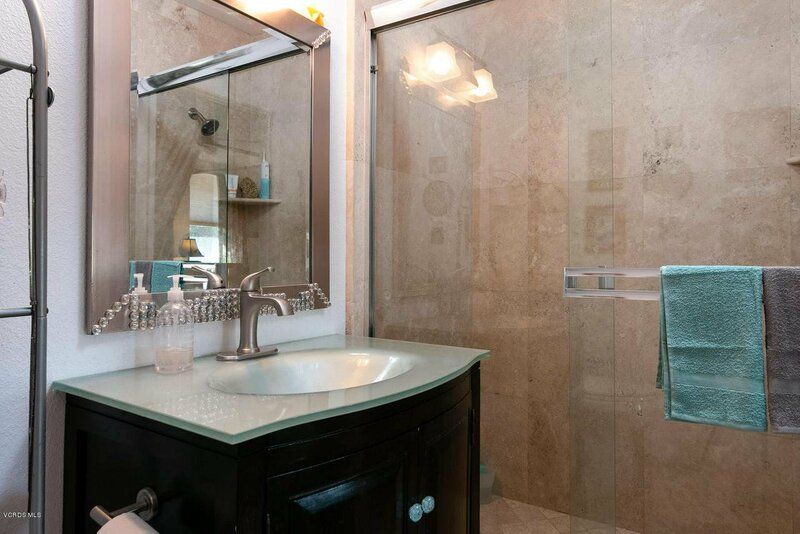 All 3 bathrooms have been updated with beautiful tile and gorgeous vanities/sinks. 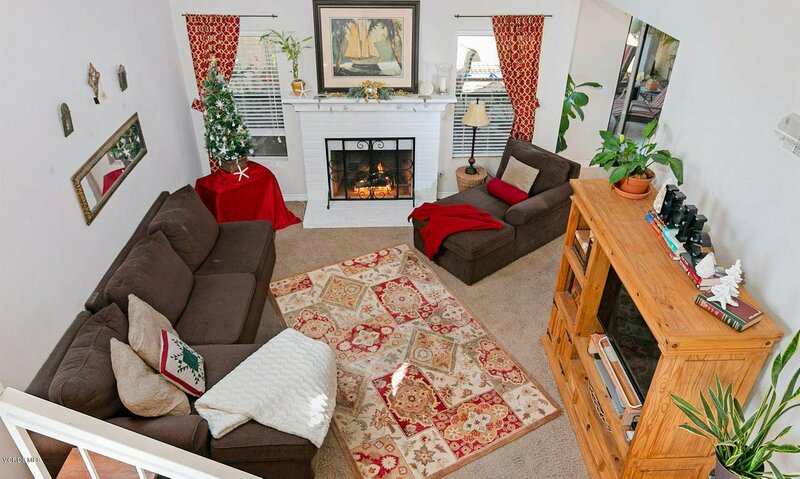 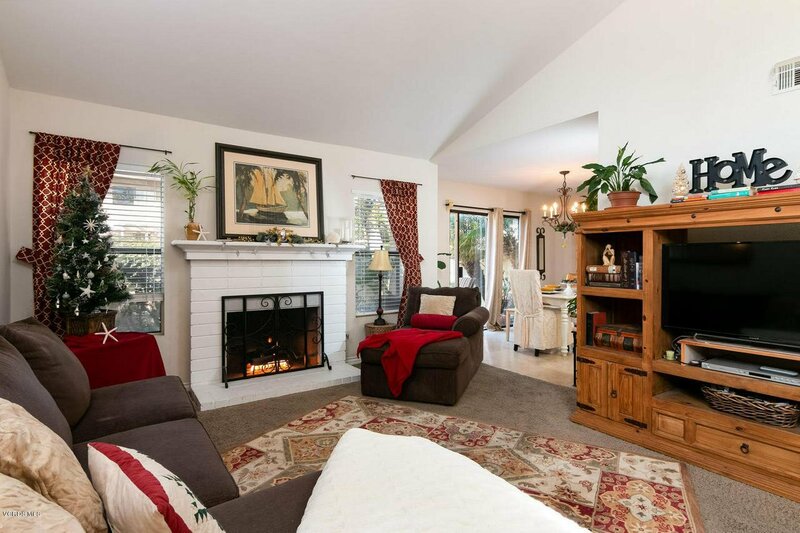 The living room fireplace is perfect for those cozy cold nights.. intimate dining area opens to an outdoor patio. 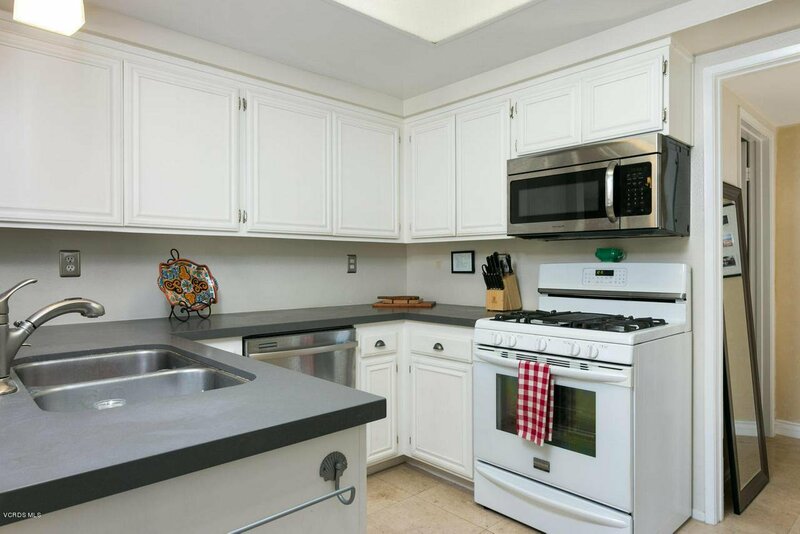 Caesar stone kitchen counters, Bosch stainless steel refrigerator. 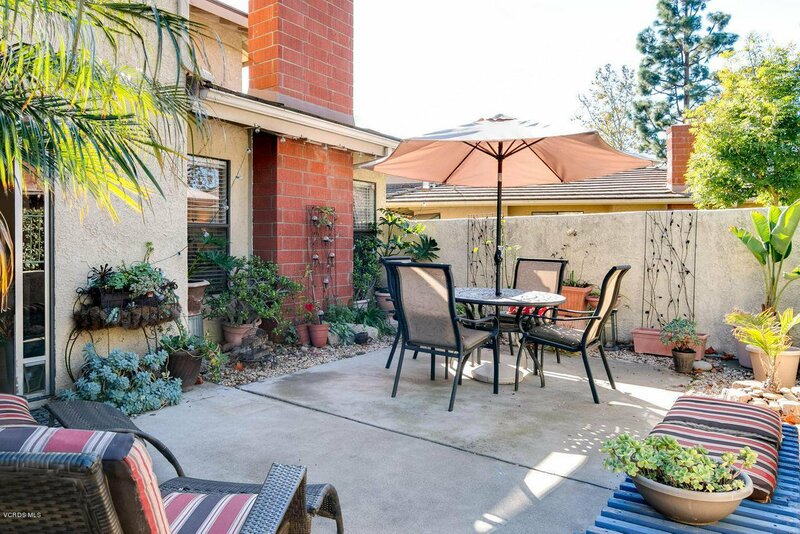 The back patio faces west for great afternoon sunlight, and greenbelt area right behind patio allows for a private setting... community pool and spa. 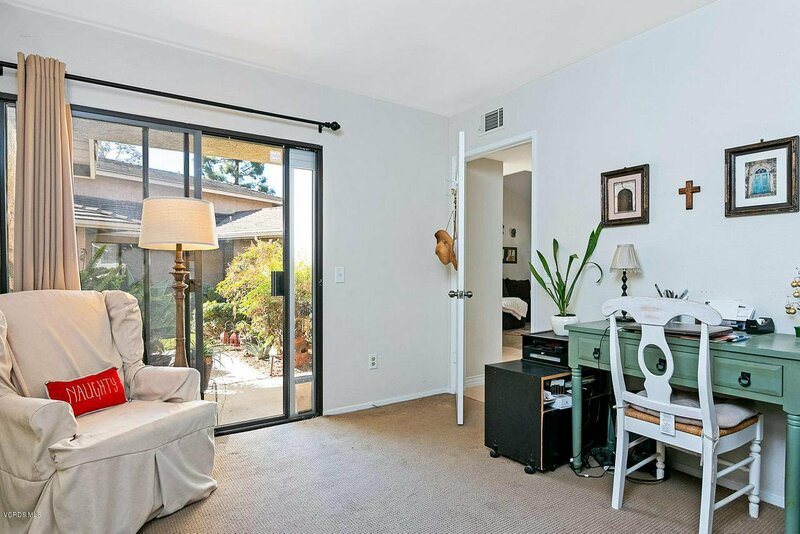 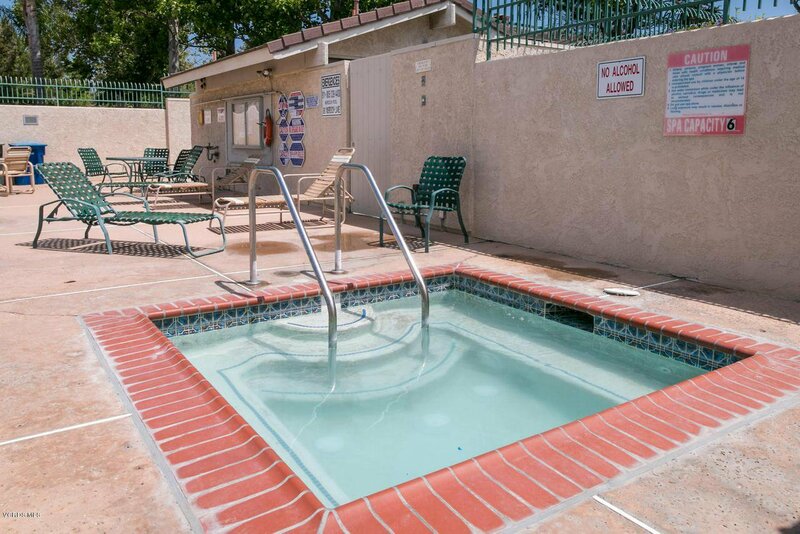 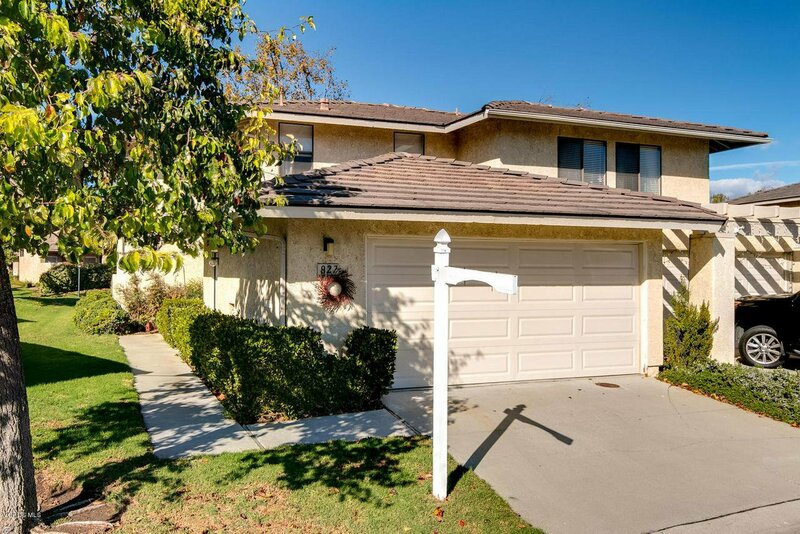 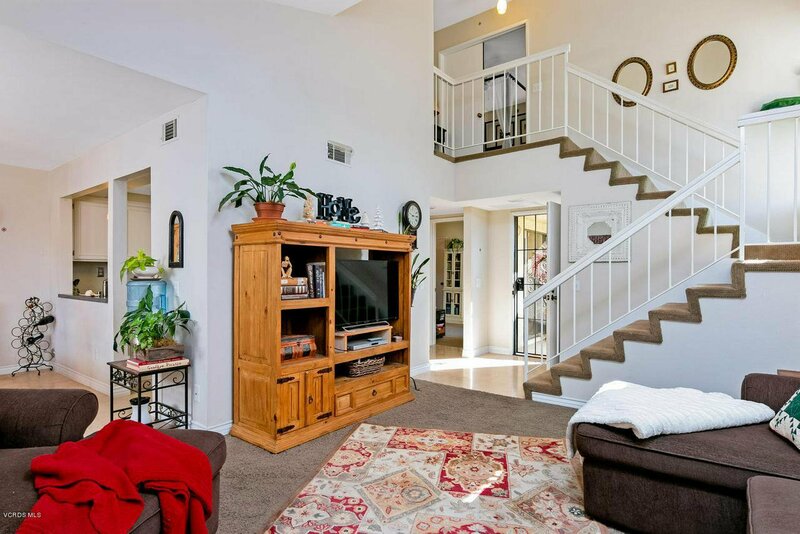 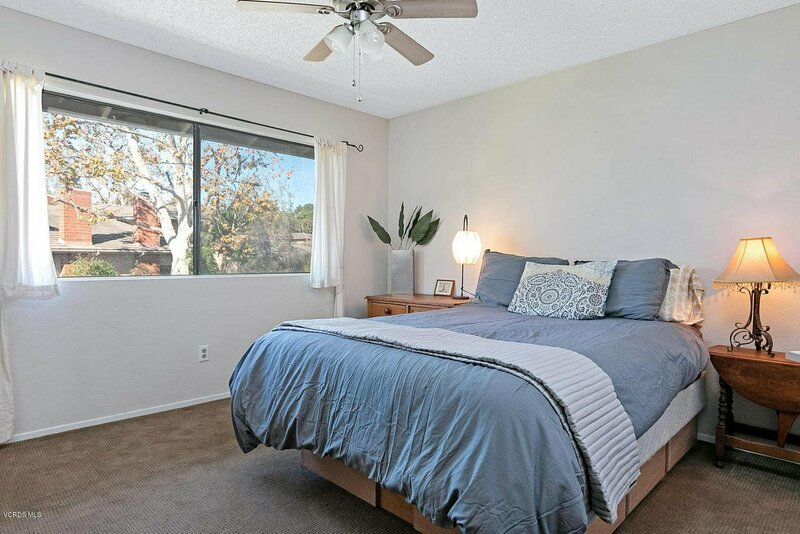 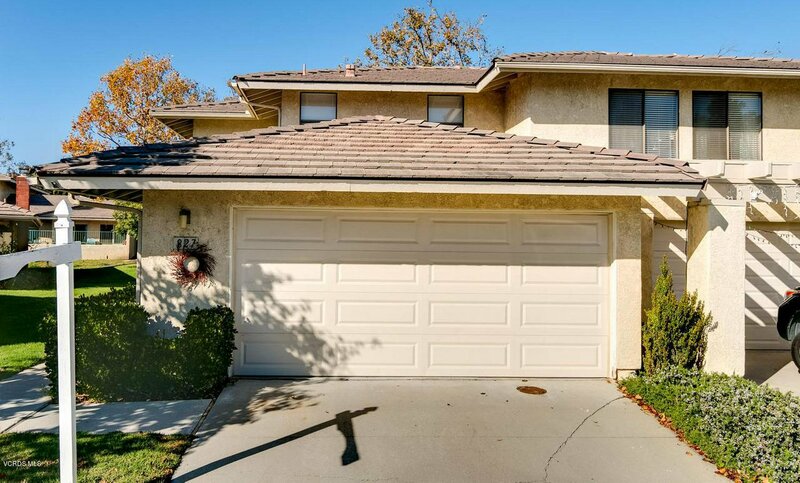 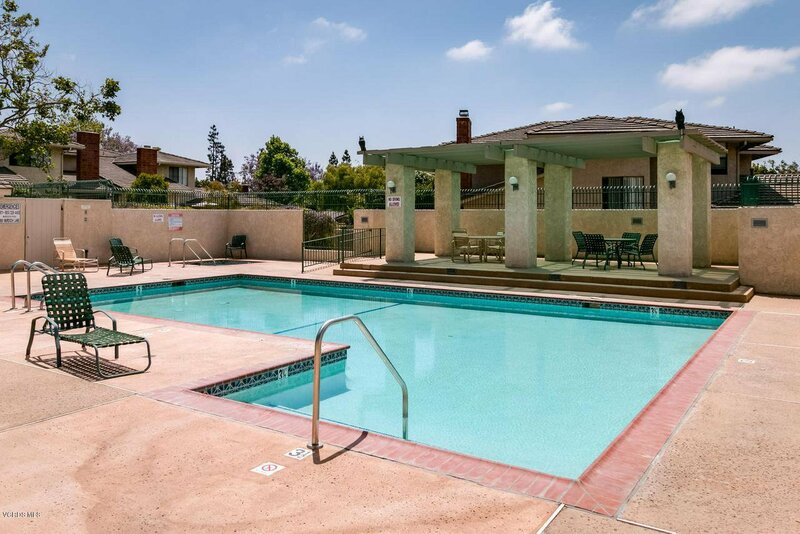 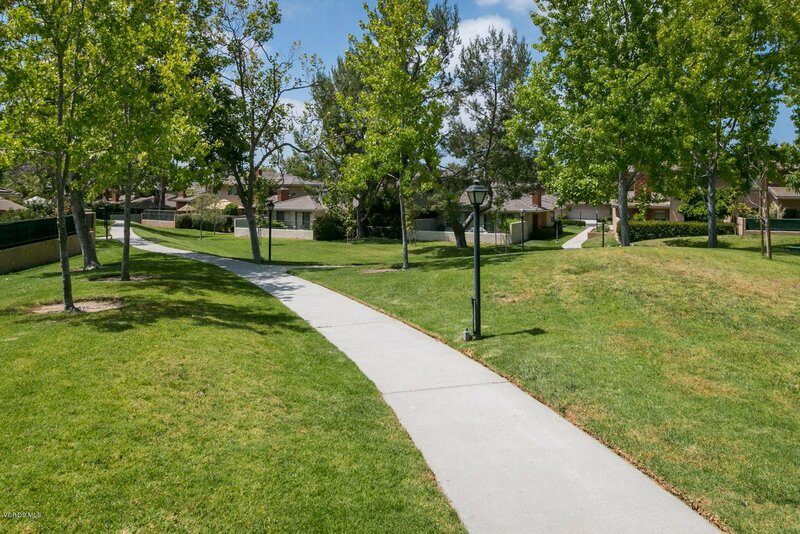 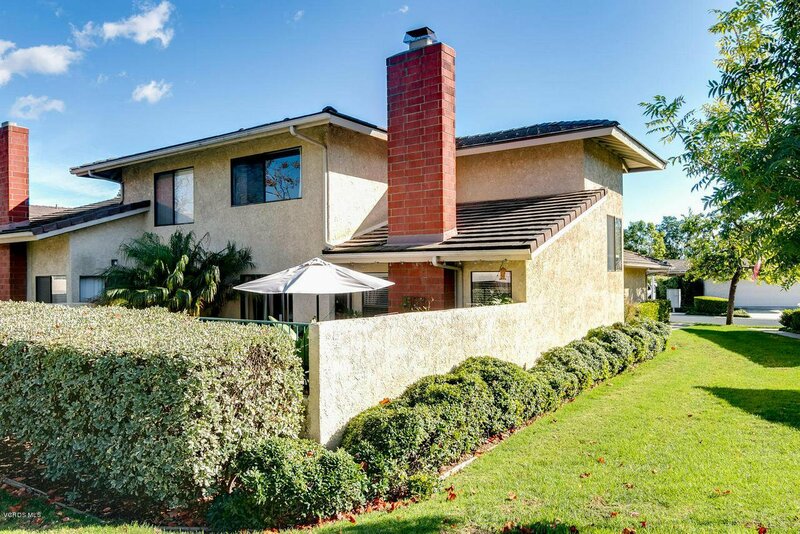 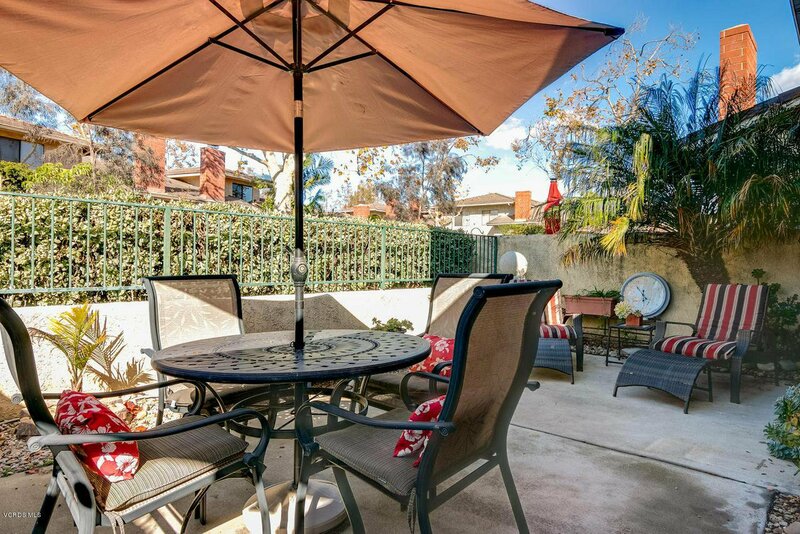 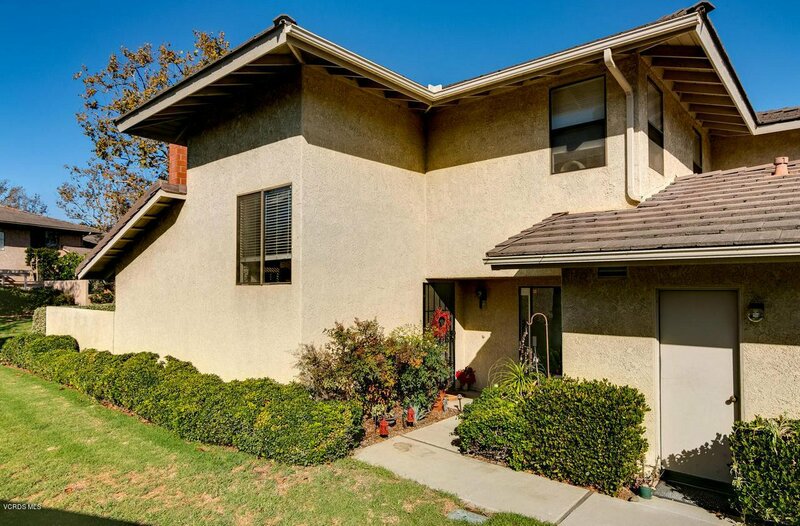 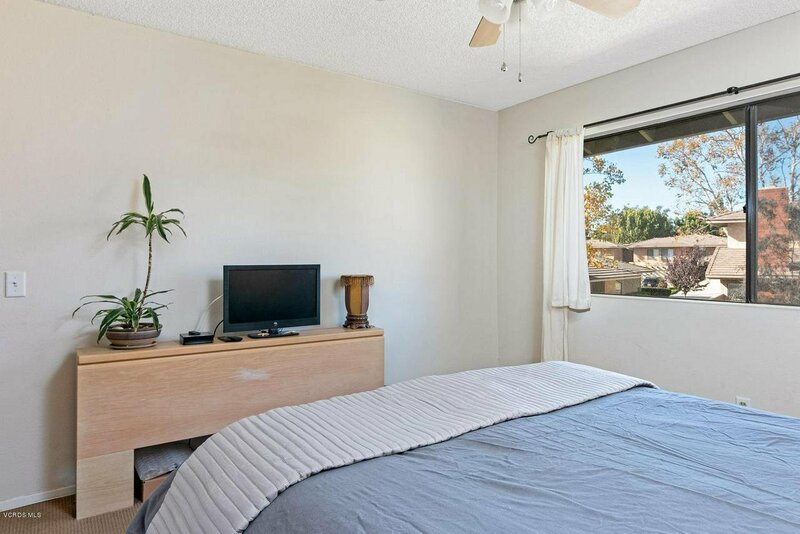 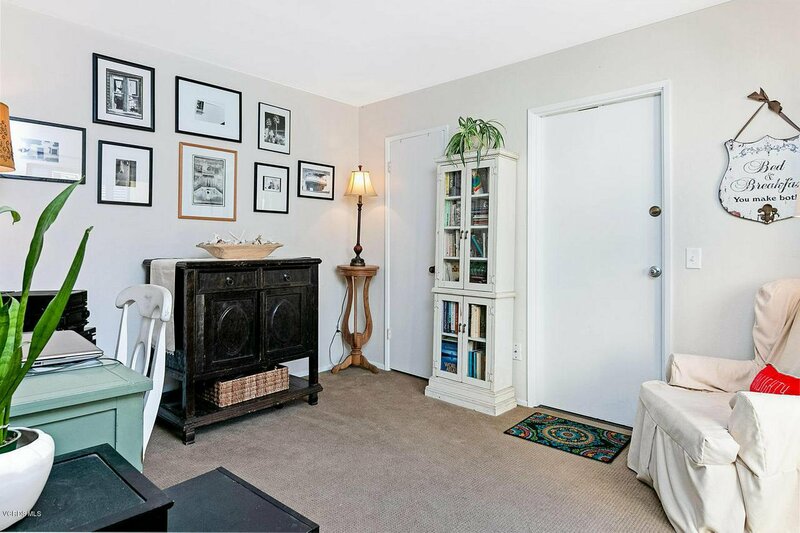 Close proximity to 126 and 101 freeways, shopping, schools, restaurants and more!!! 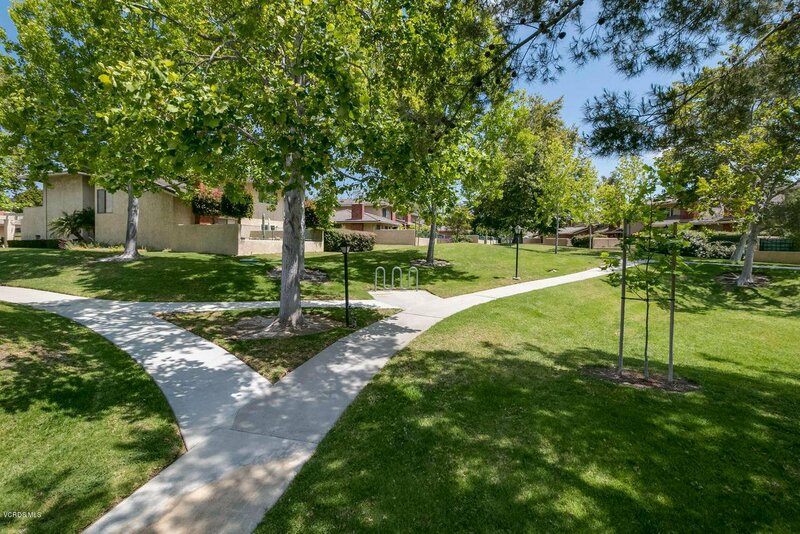 Come experience it for yourself and see why you won't want to miss this opportunity!!! 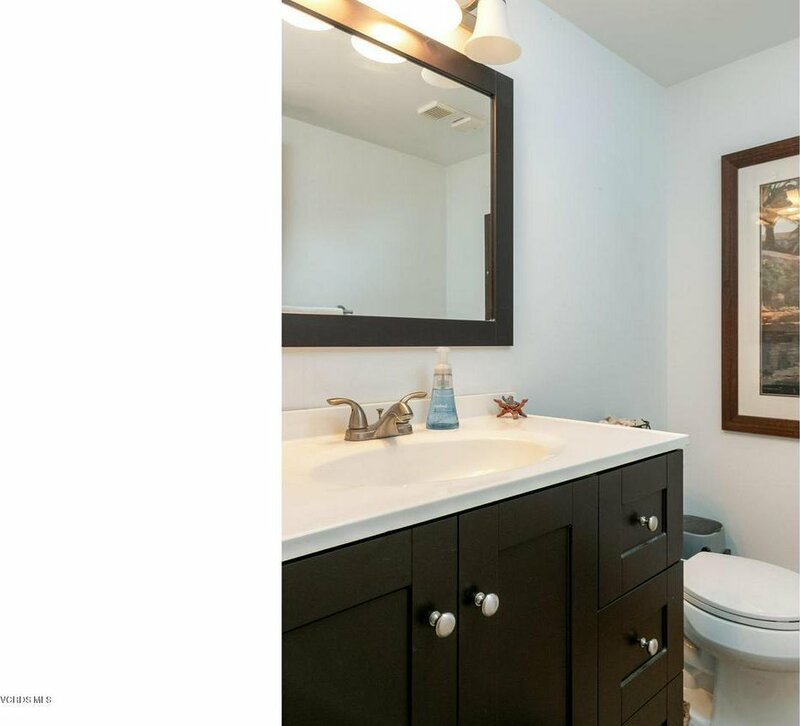 Courtesy of Berkshire HathawayHomeServices, Laura Conti - CA DRE#01371624 Selling Office: LIV Sotheby's International Realty.